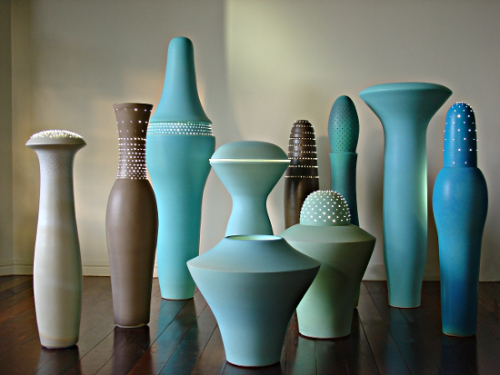 Comparisons with and without ground fitting are shown in this page. 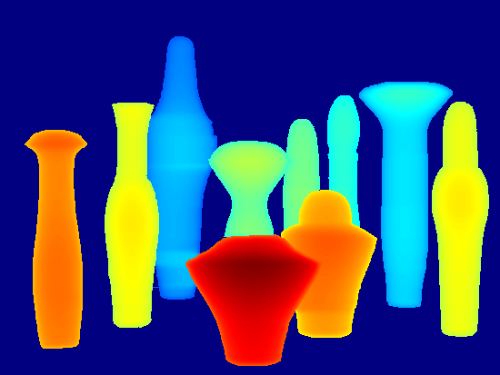 In the first row, input image and segmentation image are presented. 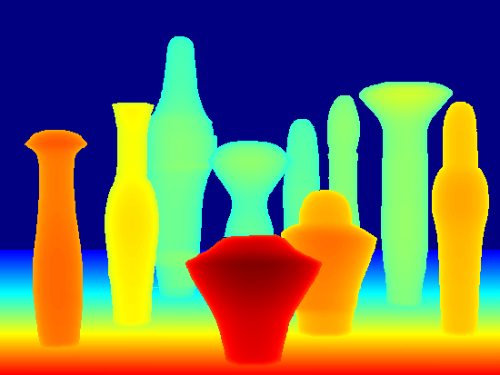 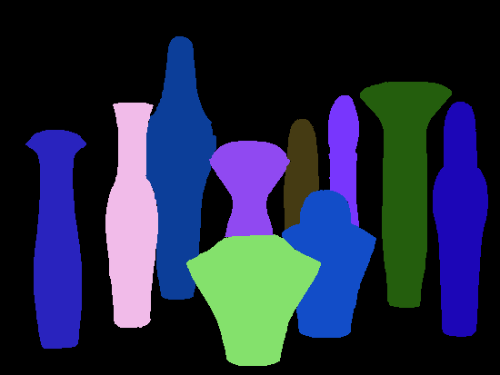 In the next two rows, depth map, anaglyph image and generated sequences are shown from left to right.